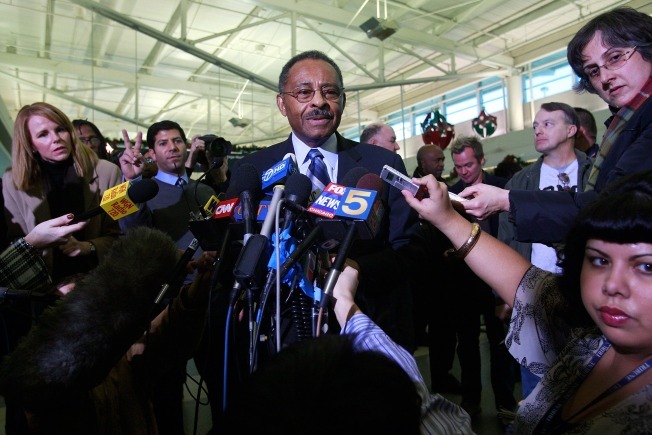 Roland Burris faces the press again after meeting with Senate leaders on Wednesday. Roland Burris sat down with Senate leaders this morning. At 10 a.m., he'll talk about that meeting.